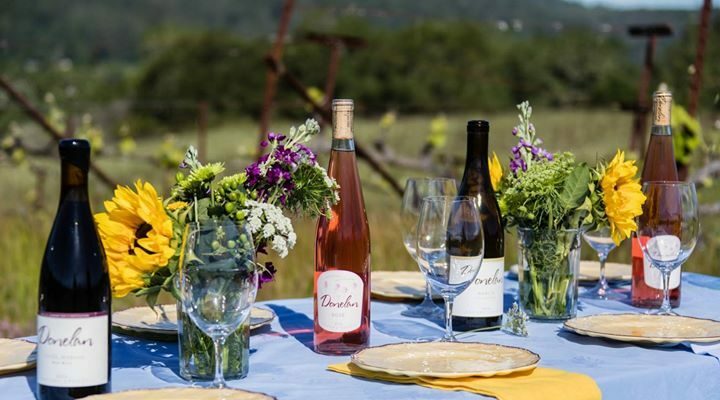 Our beloved Nantucket becomes the nation’s wine capital every May. 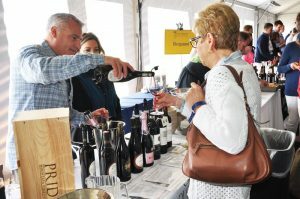 Famous for its vast array of featured winemakers and talent, the Nantucket Wine Festival began in 1996 as a one-day Grand Tasting event held on the beach in Siasconset, the eastern-most tip of the island. While it has come a long way since its inauguration 21 years ago, the Nantucket Wine & Food Festival remains boutique in style and intimate in its setting, true to its original roots. This year’s festival is May 16-20, 2018, and our ferries will be busily running back and forth to Nantucket. Please remember that during this busy weekend punctuality, kindness, and good manners are appreciated more than ever. We all want the trip to be as smooth as possible! Please arrive early for your departures, do not place bags, feet, or animals on the seats, and be courteous to your fellow passengers by keeping noisiness inside the vessel to a minimum. Keep this in mind, and it will be smooth sailing for all! To book ferry tickets for this weekend, click here. We hope everyone has a fun, safe, and grape-filled weekend on Nantucket!